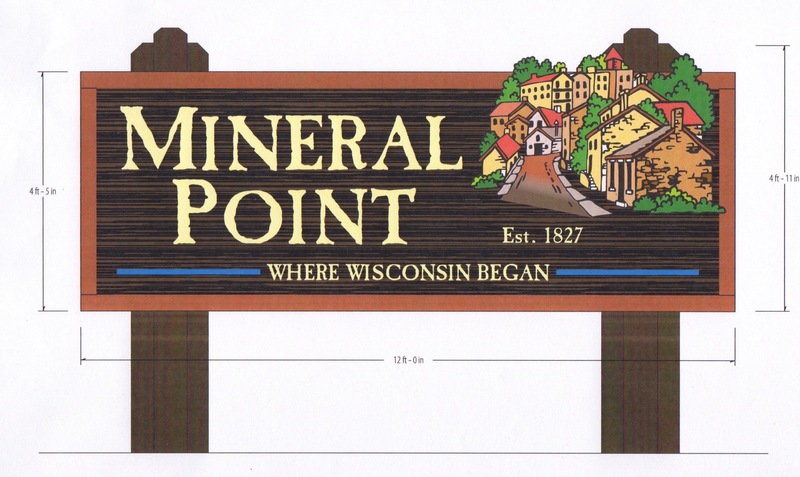 Some business leaders in Mineral Point, WI are pooling resources and asking for community donations to build a Mineral Point sign at the northbound Highway 151, Exit 37. This sign at the other main entrance to Mineral Point will help provide a warm welcome to those coming from the direction of Dubuque. The cost for the sign is $8,000 with additional costs for landscaping and lighting. Donations to support this project can be made to the Chamber of Commerce at 225 High Street, Mineral Point, WI 53565. Read the source. Image by Mineral Point, Wisconsin Chamber of Commerce. Hi I’m Matt and I am happy to be publishing this event calendar. I met with Sandee this week to accept the hand-off of this Mineral Point event calendar project and we had fun! We met at Tony’s Tap in Mineral Point then made our way to my office for better wifi connectivity. I’m busy building the first mini-newsletter which I plan to publish this weekend and will be sending an introduction to myself on this event calendar project, coupled with a reminder to the newsletter subscribers of the first due date at the end of Feb. for our 1st March issue. My plan is to publish 2x per month starting in March, 2017. I’m continuing to work with Sandee as I rebrand this MP Event Calendar to something like “Get To The Point!” (LOL) but starting in March, I will ask our newsletter subscribers for their input on a new name for Sandee’s Calendar. Some of these changes are intended to focus this events calendar more on Mineral Point, Wisconsin. Added Tequila Point Restaurant in Mineral Point, Wisconsin! Added Tony’s Tap in Mineral Point! This week, I’m reaching out to Mineral Point area contacts to give them access to the MP Events Google Calendar. This enables users to add their local events directly to the Calendar. After the calendar user creates a new event, they are also instructed to follow that up with an email including their event info to sandeescalendar@gmail.com so that I can include their event in the next newsletter. Thank you for sticking with me as I jump start Sandee’s Calendar and I look forward to promoting all things #MineralPointWisconsin with you. This Saturday in Mineral Point, Wisconsin at the Farmers Market at Watertower Park, get your signs on! 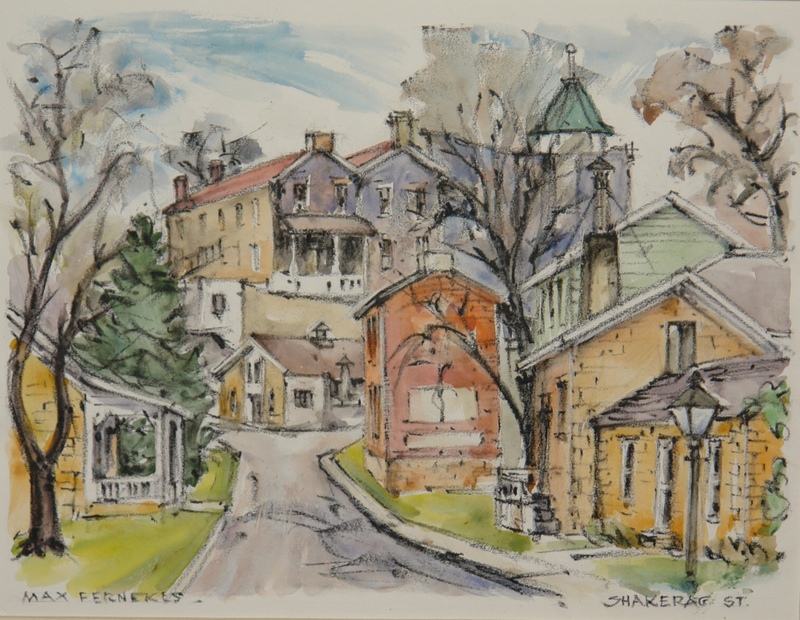 Now you can own a piece of Mineral Point history. Show your pride in your street – or the street you grew up on – or a street that holds a special place in your heart. As you have undoubtedly noticed, the black & white signs have been replaced by new blue signs to bring the City up to state code requirements. The Chamber of Commerce is selling the old signs at the Market on Saturday, August 20. 8:30 -11 a.m.
It’s time for Mineral Point Gallery Night Weekend! Point in Mineral Point, Wisconsin. 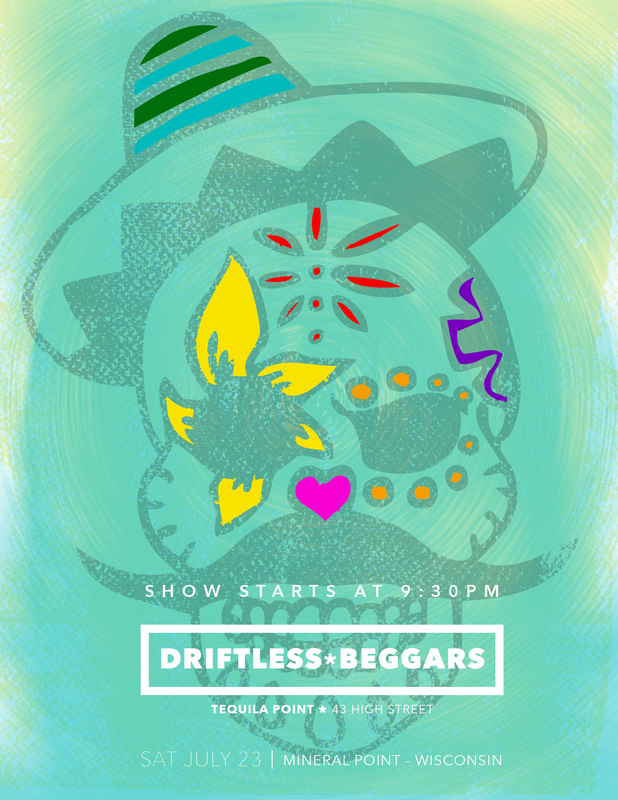 Enjoy a southwestern dinner then stay for our Driftless Beggars music show! There’s many local activities to participate in this June for Mineral Point’s Summer, 2016 Gallery Night including local music, special restaurants, beautiful lodging, local artists, galleries and shop owners staying up late to celebrate a new season in our fine town. The Arts Mineral Point [AMP] group has highlighted a number of the local participating businesses and below are some weekend highlights you’ll want to check out for the upcoming June ’16 Gallery Night weekend.